Set on a beautiful green plot of land and surrounded by lush, wooded grounds, The Oaks at NorthPointe Woods is your quiet oasis just outside the city. 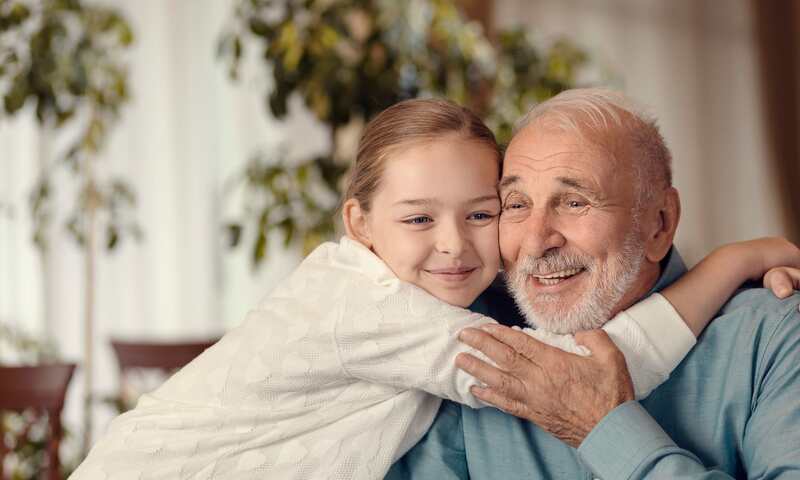 Located near Highway 66 and Kolb Park, our senior living community in Battle Creek, MI, sets the scene for laid-back living with professional support. Our community is perfect for those looking for excellent care. 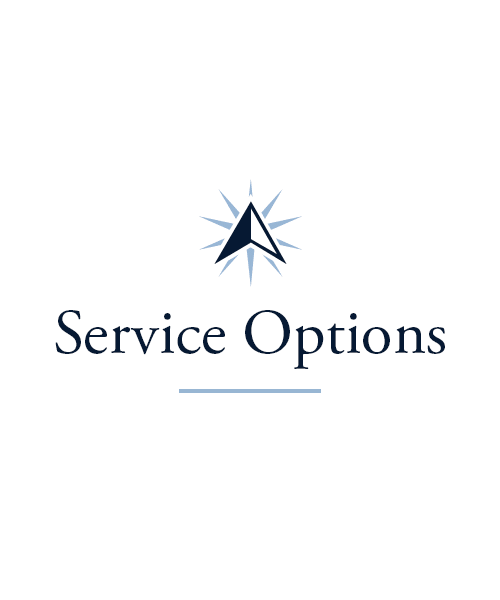 We offer Assisted Living, Memory Care, Skilled Nursing and more. 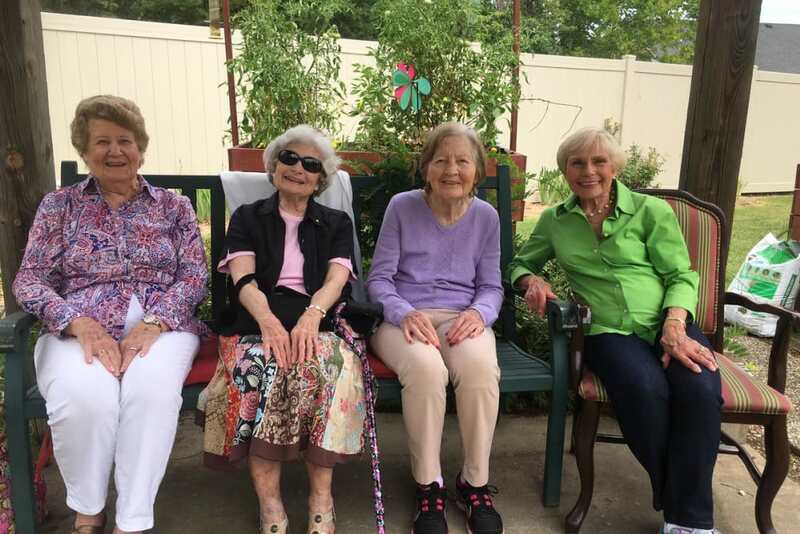 Our Assisted Living residents love having the support of our caring team with the freedom to get out and about in our community. In our Memory Care neighborhood, our team is specially trained in the care of Alzheimer’s disease and other forms of memory loss. Whatever your health care needs, you can trust us to treat you like family at The Oaks at NorthPointe Woods. Custom care is the name of the game at The Oaks at NorthPointe Woods. 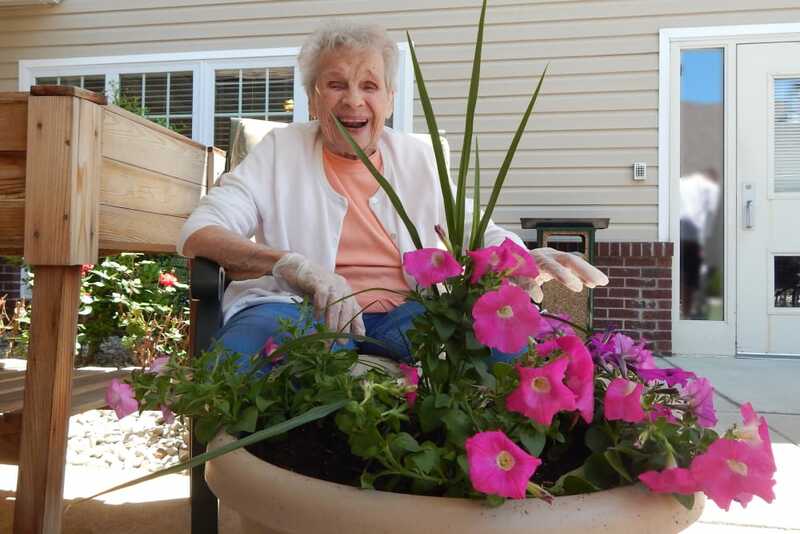 In our Battle Creek, MI, senior living community, we offer a variety of Long-Term Care options. This way, you and your family can find the care level that best fits your needs. If you pick one of our Assisted Living suites, you can count on our professional team to back you up on personal care tasks and daily chores. If you’re searching for Memory Care for someone living with Alzheimer’s disease, dementia, or another form of memory loss, our team has the clinical expertise and compassionate spirit to deliver exceptional care. 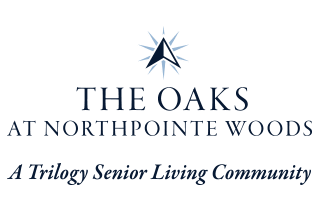 In addition to Long-Term Care solutions, we offer Short-Term Care options at The Oaks at NorthPointe Woods. If you’ve recently been through a life event like an illness or hospital stay, you might not be quite ready to return home. Our community is a great place to focus on recovery in a supportive environment until you’re set for the next step. You can stay for as long as you like, whether it’s a few days or a few months. 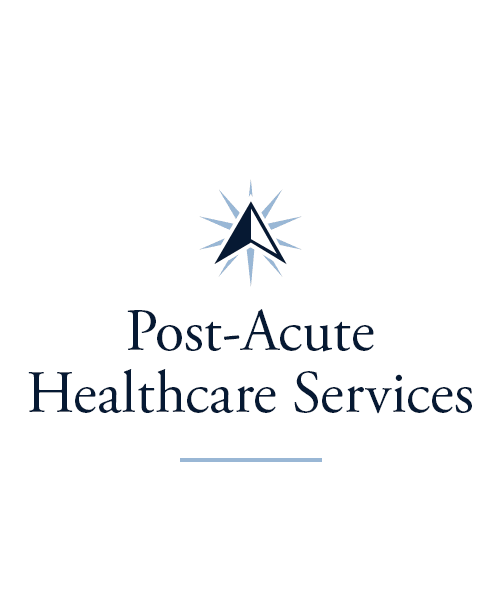 If you’re a caretaker who needs a little extra help during the workday, ask us about our Adult Day and Respite services. We offer a range of fun and engaging activities both our residents and guests love. 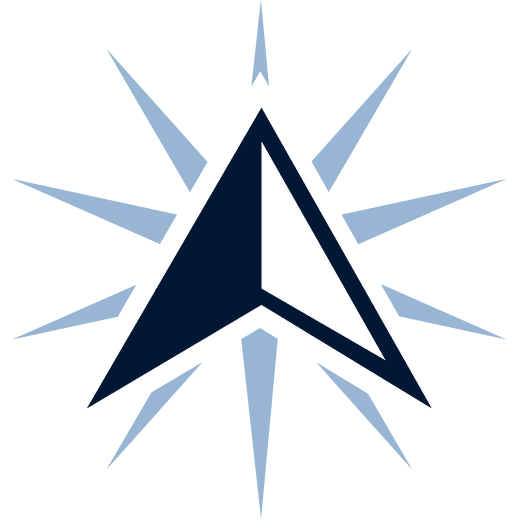 At The Oaks at NorthPointe Woods, we’re committed to giving you opportunities for connection, education, and celebration. 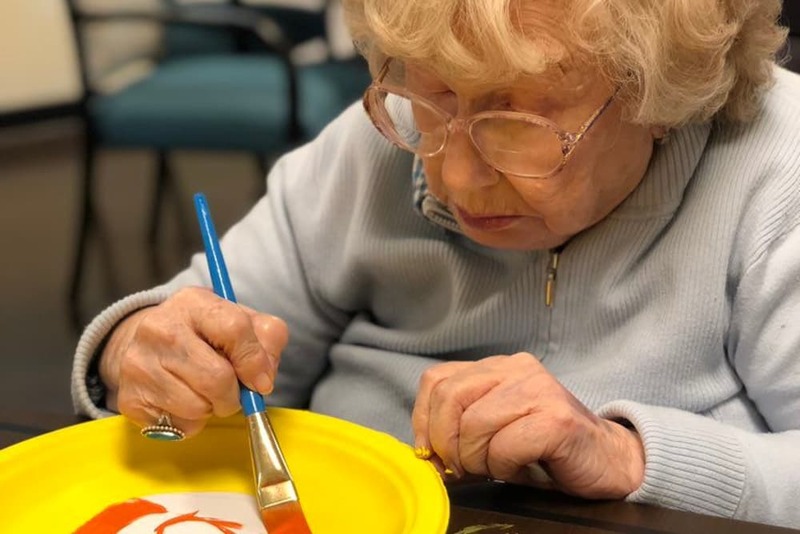 Our Signature Programs at The Oaks at NorthPointe Woods are a great way to get involved, get moving, and keep learning. From soft movements to creative activities, our events and activities are designed to stimulate the mind and engage the body. Three times a week, you can stop by Keeping it Sharp to challenge your brain. 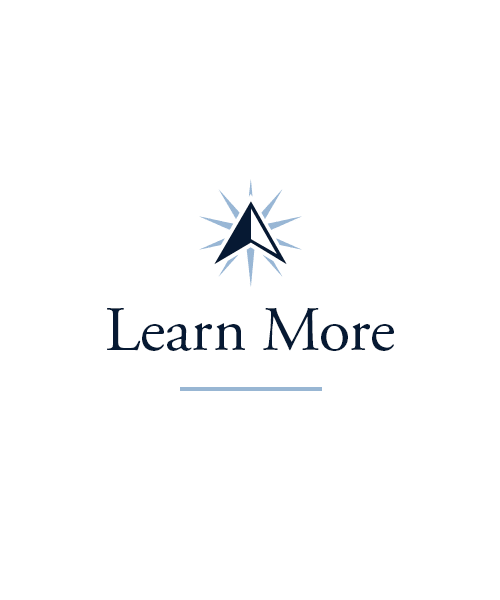 If you want to discuss spiritual topics with your friends and neighbors, check out our biweekly Inspirational Services. We also offer Vitality courses twice a week where you can practice gentle stretches, strength training, dance, yoga, and more. 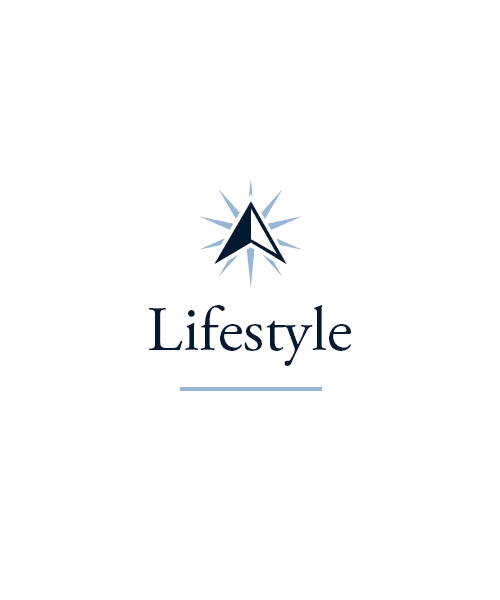 Be sure to check out our Lifestyle page to learn more. Variety is the spice of life at The Oaks at NorthPointe Woods. 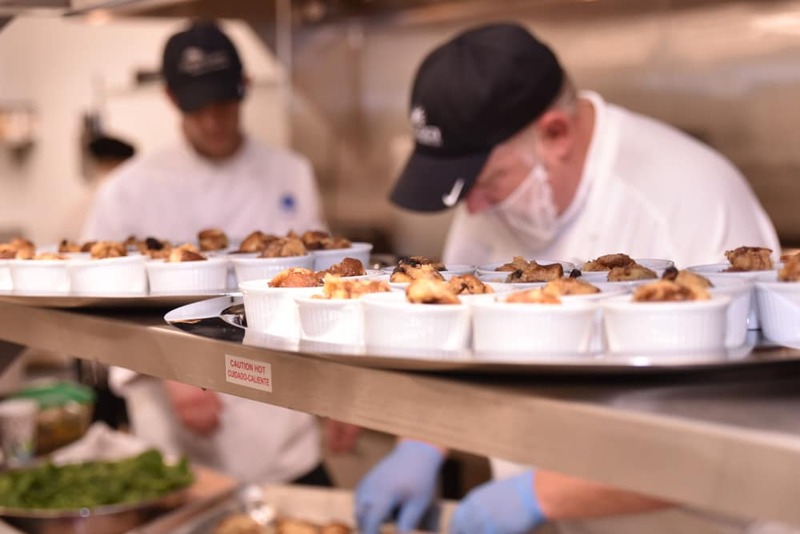 Every day of the week, our chefs make three delicious and nutritious meals for you to enjoy. Satisfy your craving for a home-cooked meal and treat yourself to our wide selection of cuisines. Whether you prefer Mexican flavors, Italian fare, or classic American dishes, you’ll love the great offerings in our Battle Creek, MI, senior living community. Each meal is served tableside in our beautiful dining room for your ultimate comfort and convenience. Feel like enjoying a drink with friends and neighbors? Stop by on Fridays before dinner for our weekly Happy Hour. Schedule your tour of The Oaks at NorthPointe Woods today, and ask us about our Trilogy Guarantee!